A quick update today with news and future plans. 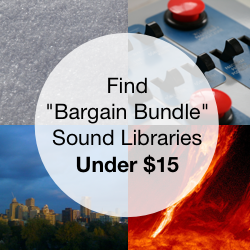 Sound library news and collection announcements will return with our next post. New website design: we’ve given Airborne Sound a fresh coat of paint. The look is more modern, cleaner, and brighter. It’s also built with more streamlined code, so it should be faster, too. Notice a bug or a design quibble? We’d appreciate it if you could contact us. New article features. 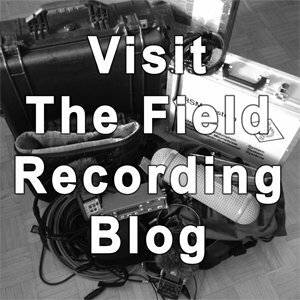 Are you an aspiring field recordist or sound designer? Perhaps you’re curious how we make the sound libraries we share. Good news! We will be writing blog posts about upcoming sound fx libraries. They’ll share why we make them and how we do it. They’ll include tips and tricks for the creators in the crowd. Curious? Sign up for the free newsletter. Cookie banner. In the same spirit, we’ve included a cookie banner at the bottom of the site. Newsletter re-opt in. Part of the new GDPR rules require everyone to reconfirm that they would like to receive our free sound fx newsletter. We sent out an email about this last week. Missed it? Want to hear more about new sound libraries? Sign up for the free newsletter. If you were already on the list, just add your email, and it will ask you to reconfirm. There will be around of 1-2 emails a month, and only when there’s substantial content that helps you. No spam. We have updated our Terms and Conditions. What's new? The language is clearer and more understandable. View the new Terms and Conditions page. 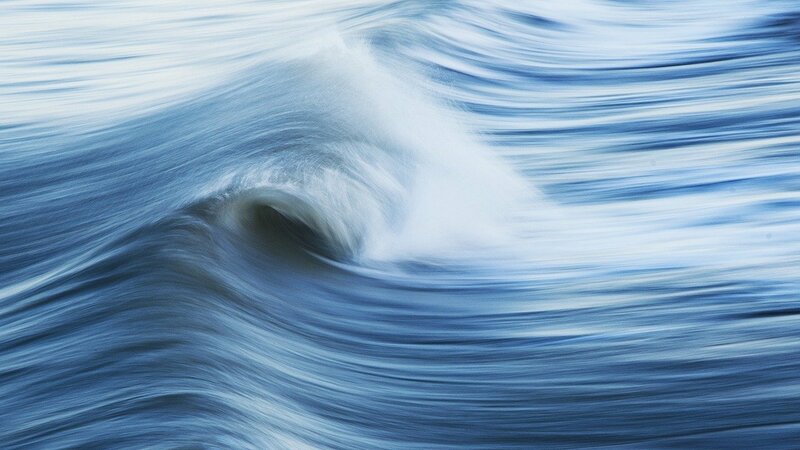 A new free sound fx library. 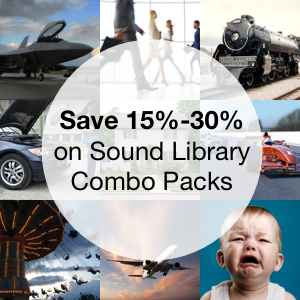 A release of 3 new sound fx libraries. Thank you everyone for your interest in Airborne Sound.